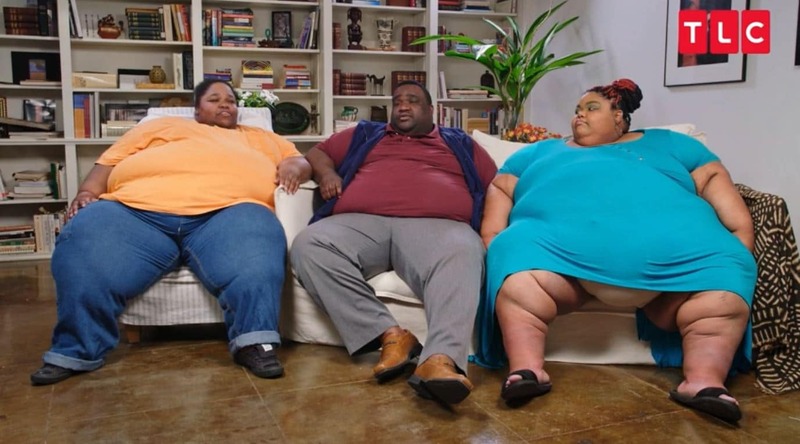 Last week’s heartbreaking episode of TLC’s My 600-lb Life ended with Dr. Nowzaradan sadly having to call the father of Kelly Mason to inform him of her sudden passing. This week’s episode is even more anxiety producing as the subject of the show, Annjeanette, is desperate for help to cure her addiction to food before it is too late. She knows that one day she could go to sleep and never wake up. Her family is beside themselves with worry for her too. 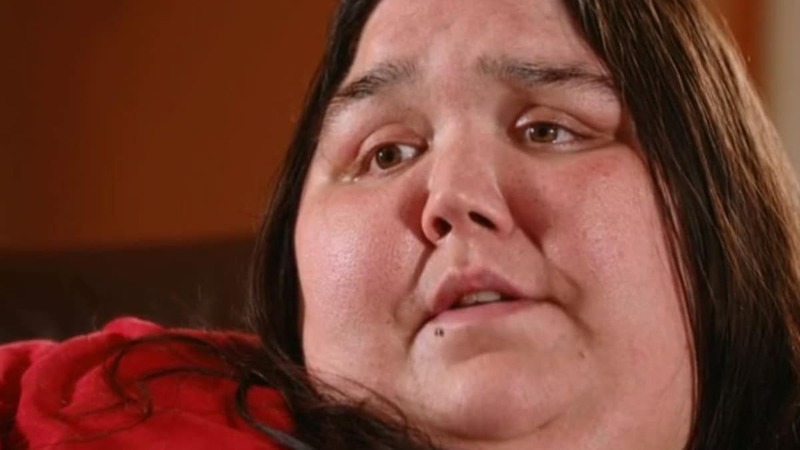 Annjeanette began her journey to morbid obesity with abuse and severe financial stress. She had a draconian start in life, living a childhood that was colored with constant upheaval, being homeless at one point and generally doing without basics like regular medical care or dental visits. This is a telling statement that reveals food is security, comfort, and nourishment all rolled into one. It is her only source of joy in life. It is an understatement to say that Annjeanette had a very tough childhood with a drug-addicted mother. For a time, they lived on the streets. Despite all the hardships, weight was a constant issue for Annjeanette whose weight was noticed by a school nurse when she was nine years old. This nurse took it upon herself to start a crowdfunding page to help Annjeanette and it was picked up by a local newspaper. The purpose and intentions were good but the result was a source of shame for Annjeanette. She hated that her weight had become a source of public discourse. The story went viral and it worsened the shame she felt about her weight and circumstance. She did go to fat camp and lost 62 lbs., but it all came back — and more. It reached the point where it drove Annjeanette to an online weight-loss support group where she met her girlfriend Erica. Despite their falling in love and the support of the group, her weight continued to climb. In the clip, you see Annjeanette’s sister explain how losing her little sister would be devastating. These siblings weathered the early death of their mother. Will Annjeanette be able to qualify for Dr. Now’s program? She must leave Oregon and head to Houston to start the process of losing an initial burst of weight to get Dr. Now to approve the surgery. My 600-lb Life airs Wednesday nights on TLC.